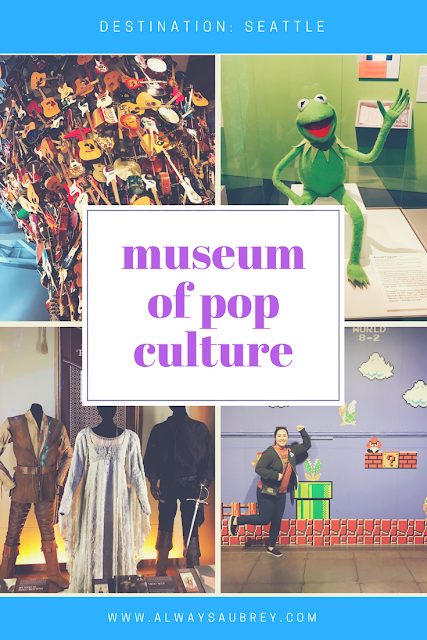 One of Dan's favorite experiences in Seattle, hands down, was the Museum of Pop Culture (a.k.a. MoPOP). If you're a nerd like us, and you have your fav fandoms, chances are they are represented at MoPOP. 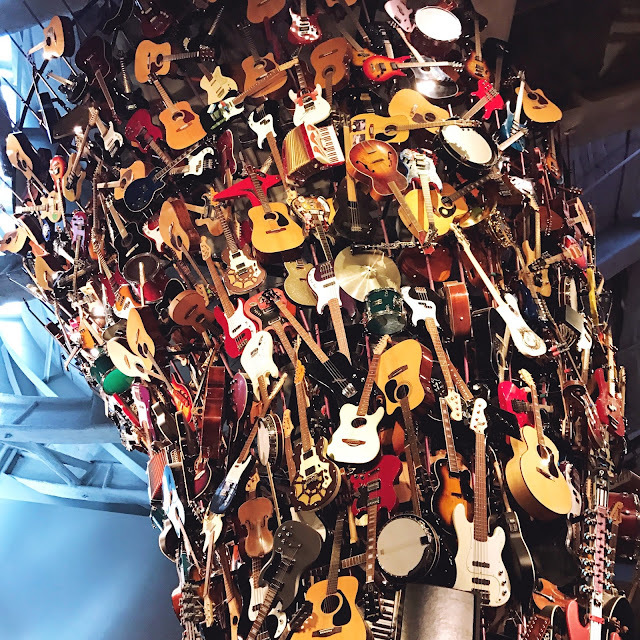 The MoPOP used to be the Experience Music Project, so it has an incredible guitar sculpture, Jimi Hendrix exhibit, and a lot of music-related stuff. But now, it contains so much more! 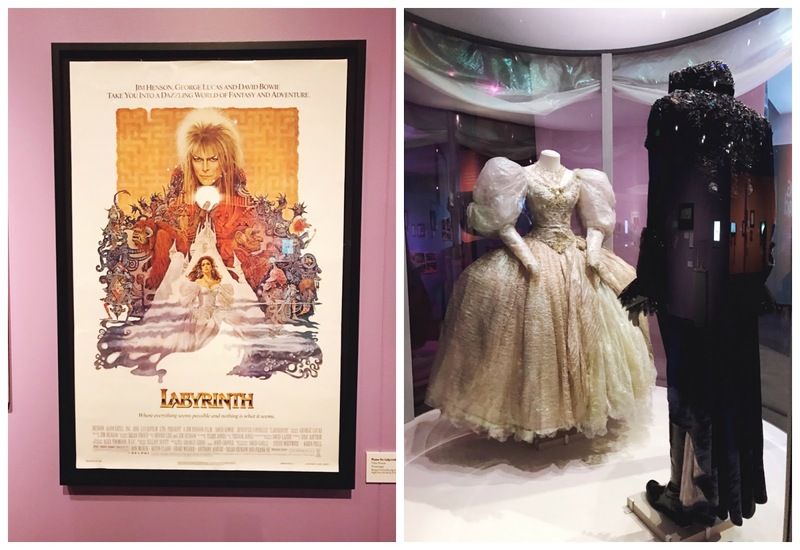 The majority of the exhibit were props and other items from TV and film, which we loved. There's a Science Fiction and Fantasy Hall of Fame exhibition on the main floor, and more throughout the building. Dan's favorite was probably the horror exhibit, and we both loved the fantasy and sci-fi sections. 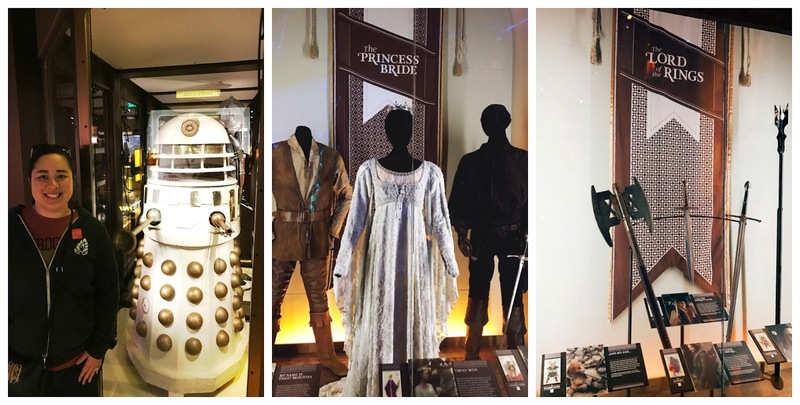 I think my favorites were the Dalek from Doctor Who, costumes from the Princess Bride, and swords from the Lord of the Rings. We also explored the Star Trek exhibit. 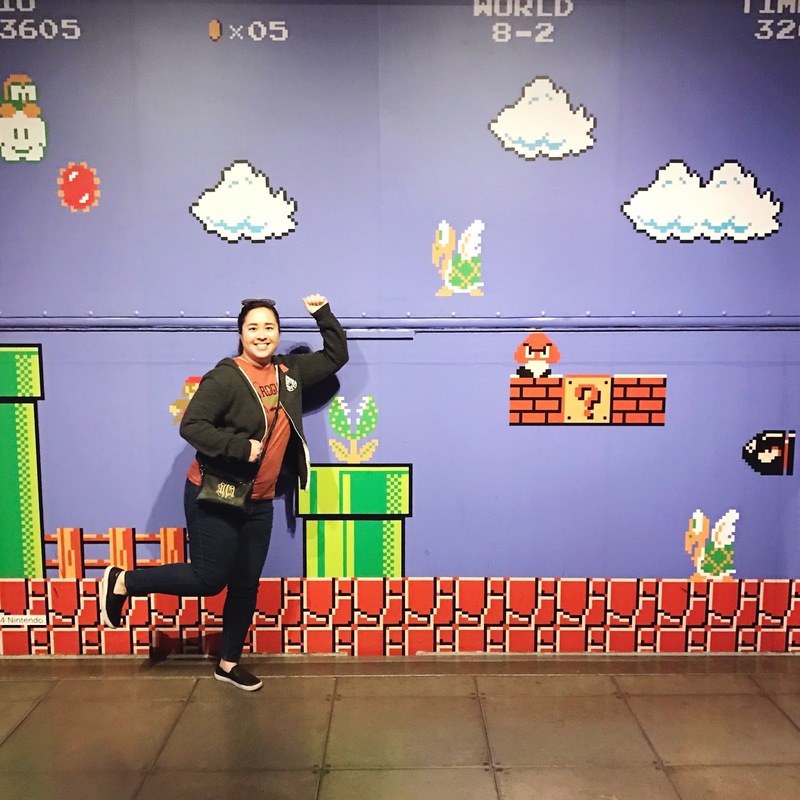 One of the temporary exhibits was on video games. 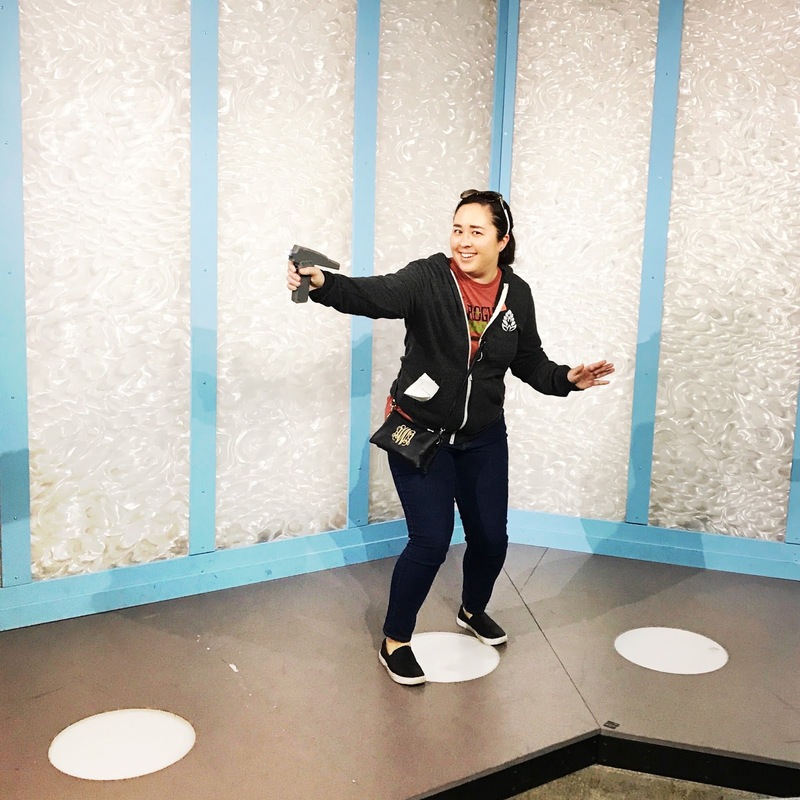 You could actually play a bunch of indie video games on various platforms, which was pretty cool. 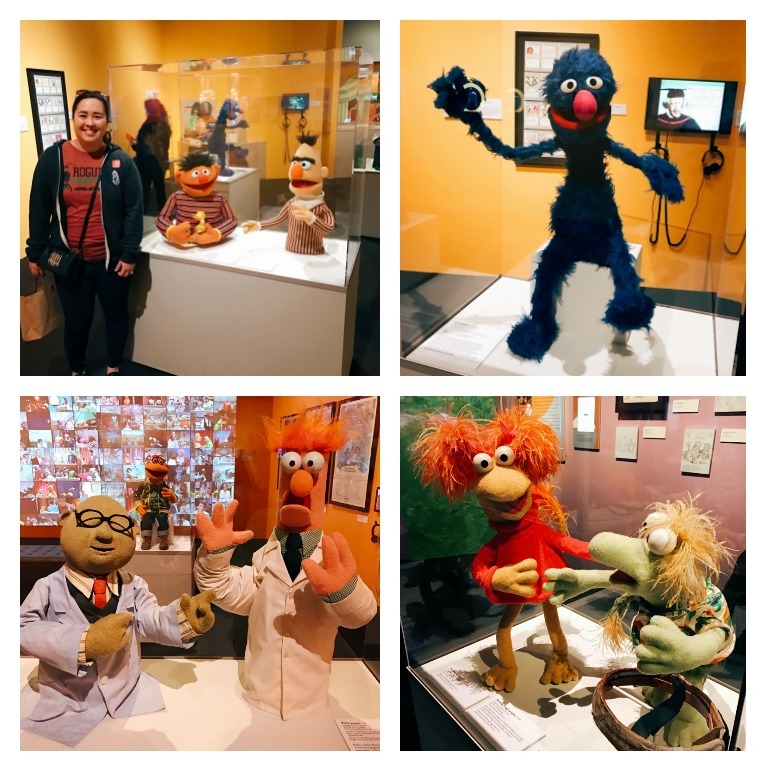 A special treat at the museum was the visiting Jim Henson exhibit. One thing Dan and I have in common is a love of Jim Henson! I grew up on Sesame Street, and we love the movie Labyrinth. We picked up the Ludo Funko Pop while we were at the gift store. Dan loved the museum so much, we explored it, ate lunch, then went back through our favorites again. It was the perfect nerd date for the two of us, and we'd go back in a heartbeat! 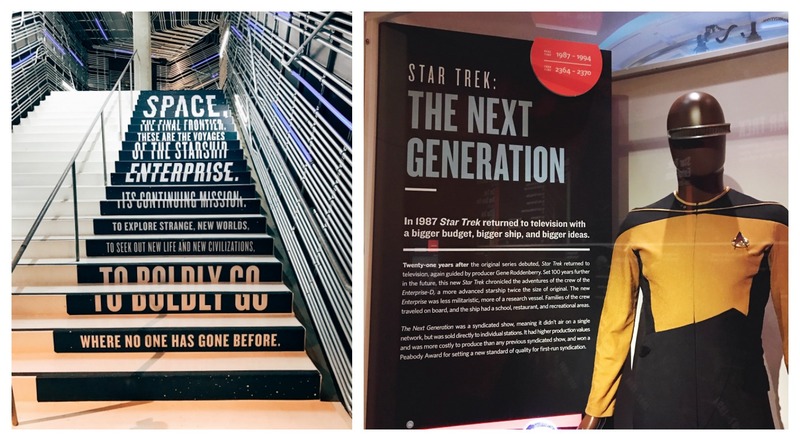 Fellow nerds, this is the museum for you!